NJZ serial Contact Wedge Backstop is a new kind of low-speed backstop based on the upward belt conveyors, which can resolve all design defects of common backstop.This kind of backstop can prevent retrograde motion of belt conveyors caused by the material gravity effectively. 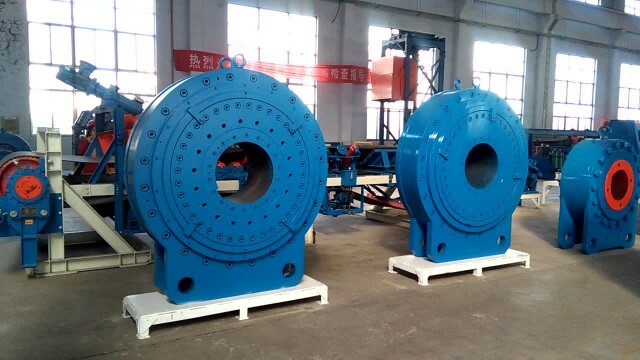 With the device,when in Retrograde motion state, the whole drive unit is still in the loaded condition, which will not effect the maintenance and replacement of drive unit such as motor and gearbox, and the retrograde motion caused by worn drive unit can be avoided. NJZ series low-speed backstop has been widely applied in large-angle upward belt conveyor,bucket elevator,scraper conveyor.